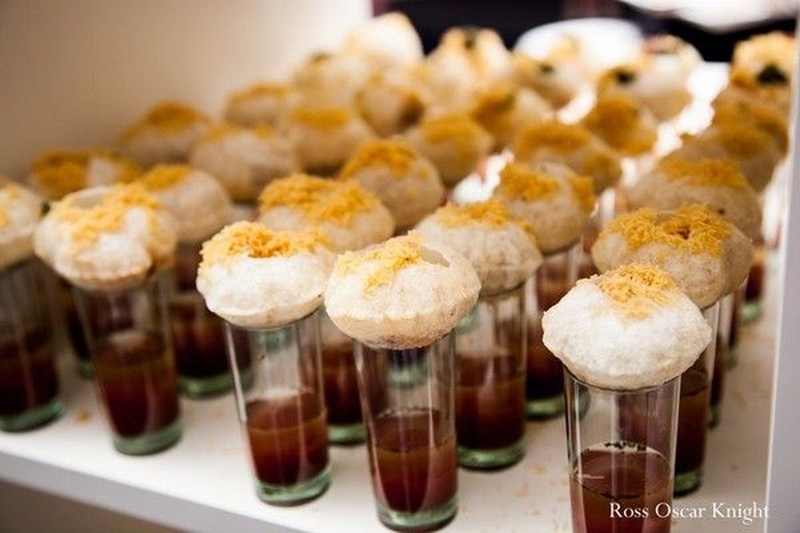 At Vashdev Caterers, Mumbai the majority of their catering administrations are particularly customized to meet the clients singular prerequisites, which makes them unique. They take each new event as a clear canvas and afterwards mix your thoughts with your flavours to excite and please your visitors. Vashdev Caterers brings Asian infusion to all its customers. With their unique twist on Indian and Chinese food, you're sure to find a dish that you'll love. 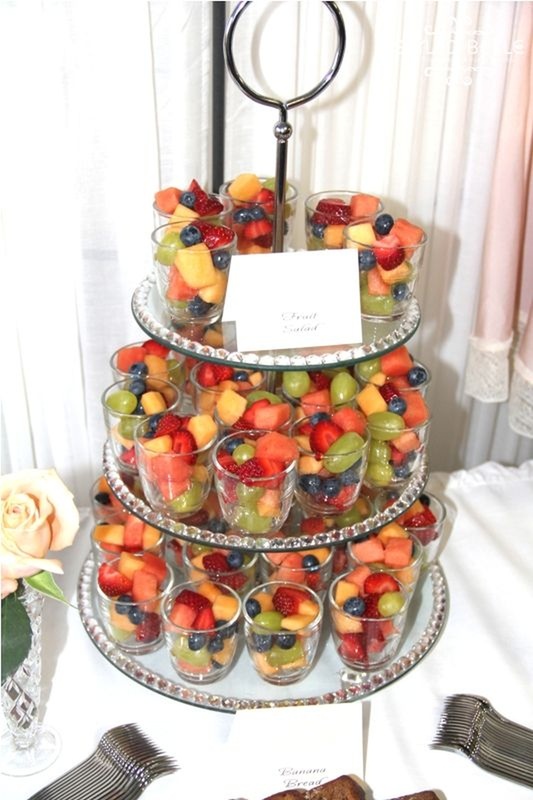 Vashdev Caterers' specialties include Punjabi, Indian, Continental, Chinese, Thai etc. 205, Chetna co-op CHS , near bon bon lane,versova metro stat 7 bungalows ,andheri west ,Mumbai. 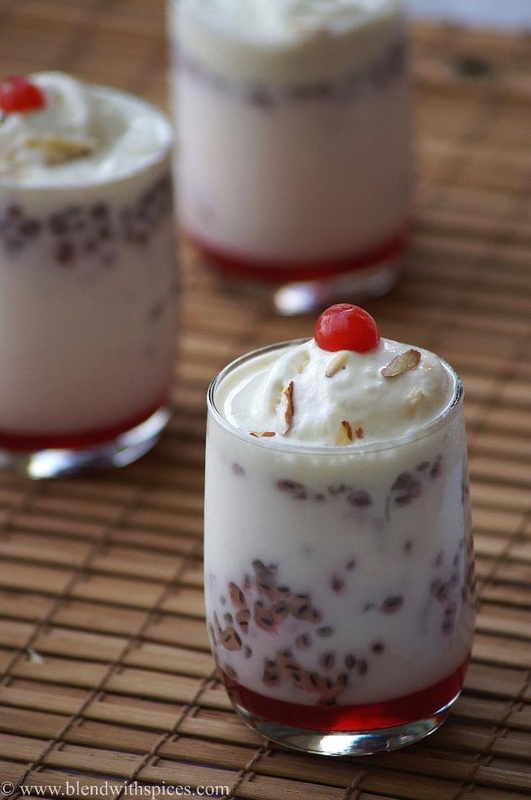 Vashdev Caterers is a caterer based out of Mumbai . 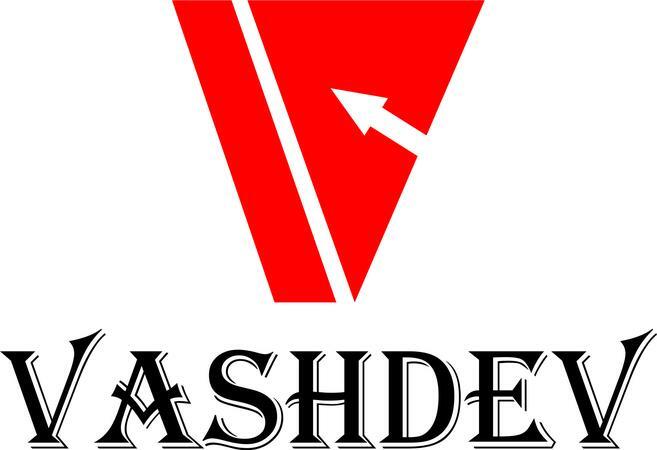 Vashdev Caterers's telephone number is 76-66-77-88-99, Vashdev Caterers website address is http://vashdevcaterers.in/index.php, Facebook page is Vashdev Caterers and address is 205, Chetna co-op CHS , near bon bon lane,versova metro stat 7 bungalows ,andheri west ,Mumbai.. In terms of pricing Vashdev Caterers offers various packages starting at Rs 400/-. Has been viewed 19 times and shortlisted by 6 customers over the last month. There are 1 albums here at Weddingz -- suggest you have a look. Call weddingz.in to book Vashdev Caterers at guaranteed prices and with peace of mind. Transportation charges included in package when event is in Mumbai.